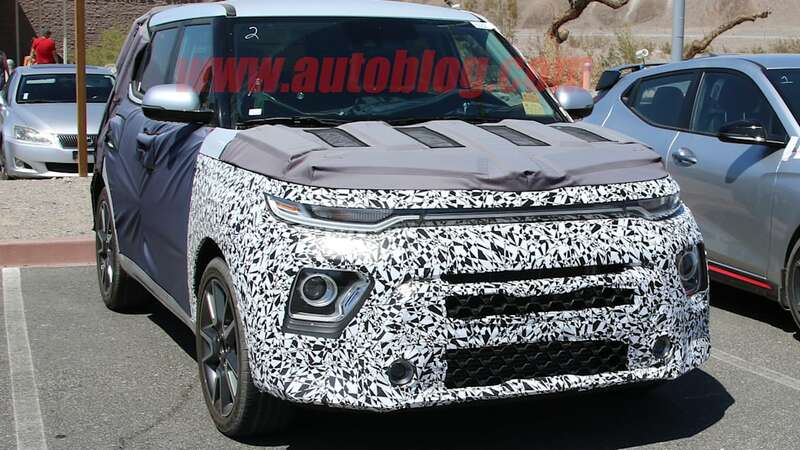 When we last saw a prototype of the next-generation Kia Soul, it looked like it wouldn't look all that different from the old one, except for having trendy split headlights. 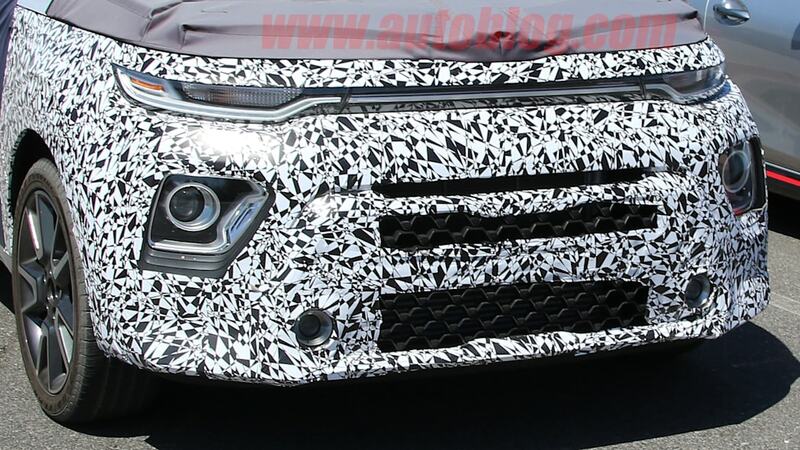 As it turns out, those split headlights are more interesting than we thought. 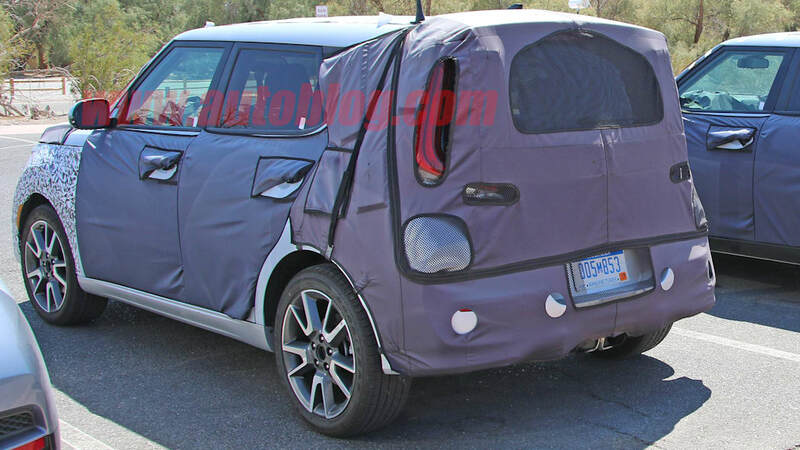 The example of the new compact hatchback shown above reveals that it will have a futuristic-looking full-width headlight treatment, something we haven't really seen since the early Mercury Sable. It's clear from these photos that the full-width lights are not the actual headlights that provide forward illumination. They're just accent lights, but the effect is still impressive. It appears the turn signals are integrated into each end of the big light. 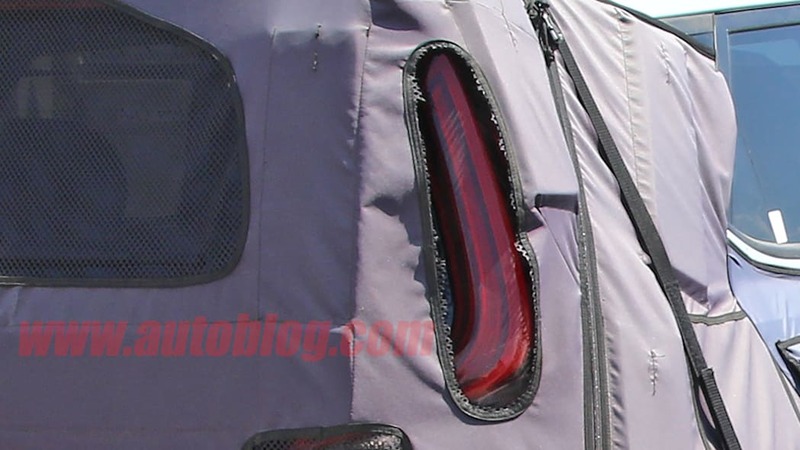 The center section also eliminates the old Soul's center grille. Below the lighting unit is an expanded lower grille and large lighting elements on either side. These are real forward-illuminating lights. 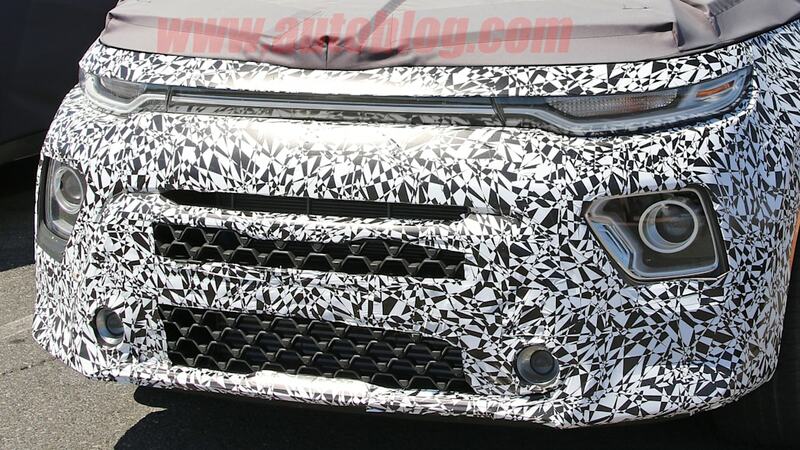 In the bottom of the lower grille are a pair of foglights much like on the current model. 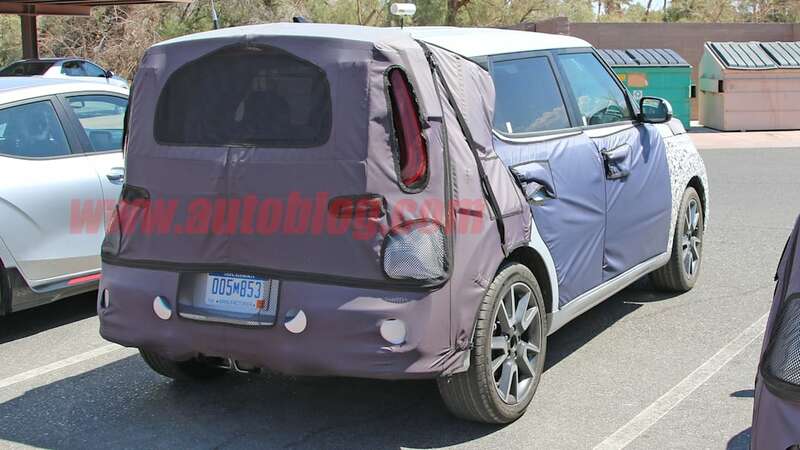 The Soul's profile looks almost unchanged from the current model, leading us to wonder if this is a major update to the existing car, or if it is a new platform that just looks mostly like the old one. The tail end receives some major changes, though. 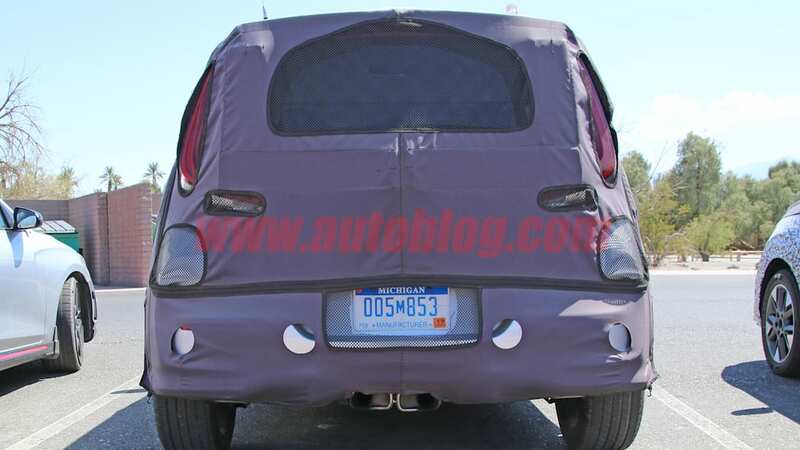 The taillights are now almost completely visible, and although they still run up the rear pillars, they now descend lower and into the hatch area. They appear much more shapely and aren't form fitted to the body. 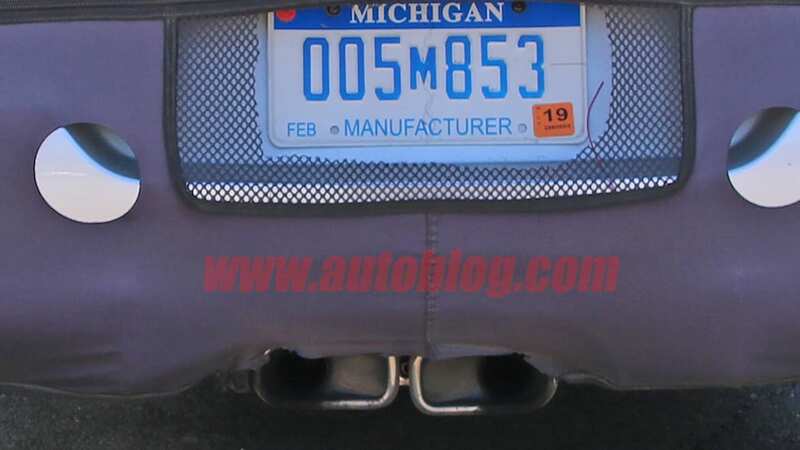 This particular prototype also has a sporty dual exhaust tip in the center. 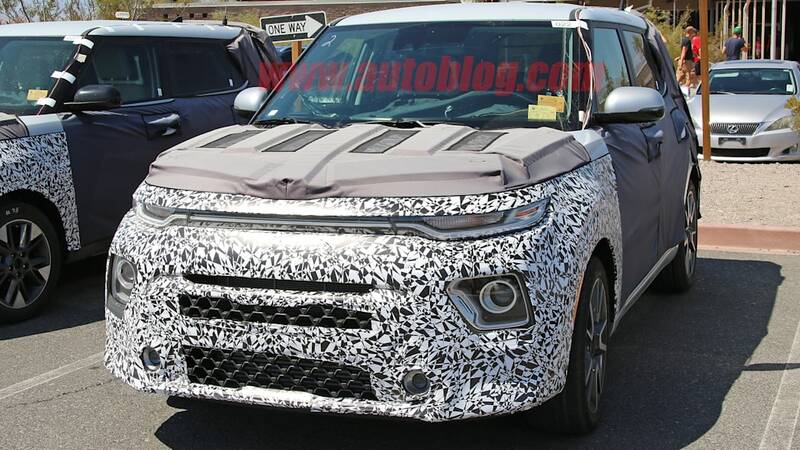 This seems to indicate this is a Kia Soul Turbo model, as does the fact it's parked next to a Hyundai Veloster N.
Not much is known about the new Kia Soul. 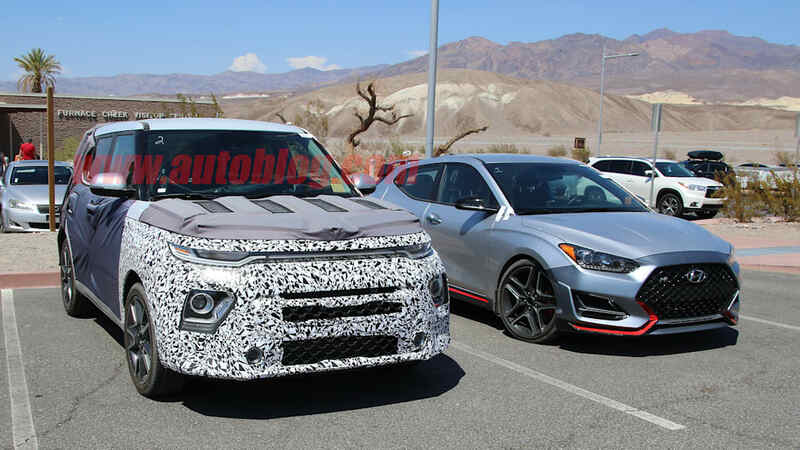 We expect it to be roughly the same size as the current model, and we wouldn't be surprised if Kia offers all-wheel drive to keep it competitive with other tiny crossovers. 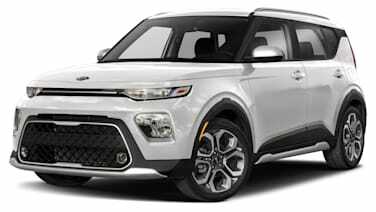 As for the Kia Soul Turbo, we predict it will use the same turbocharged 1.6-liter four-cylinder that the current model and the new Hyundai Veloster Turbo use. 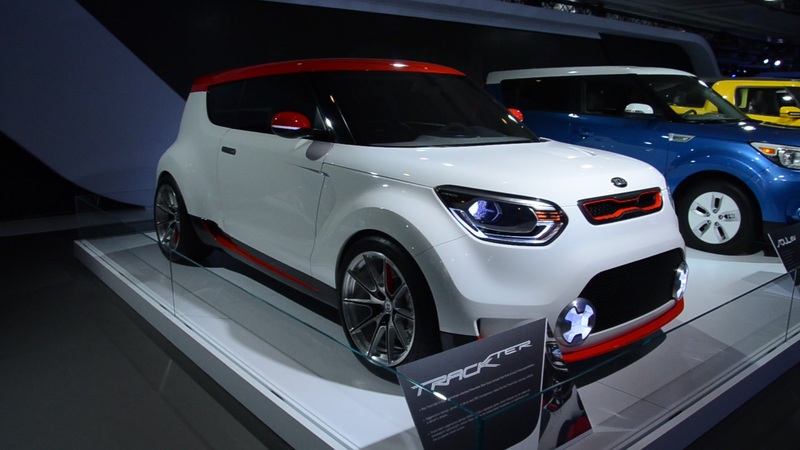 We do hope that Kia will offer it with a manual transmission this time around.